checkit! 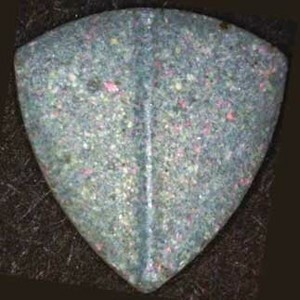 issued a 'high dose' caution because this tablet contains more than 120mg of MDMA. 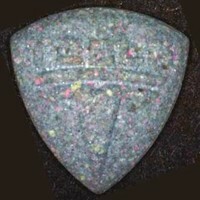 Break line on reverse side.